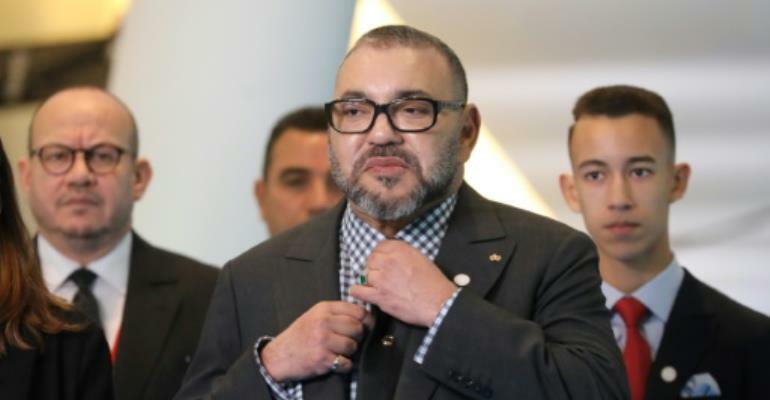 Morocco's King Mohammed VI "successfully" underwent a heart operation in a Paris clinic on Monday for an irregular heart beat, his medical team announced. The doctors, in a statement, said the 54-year-old monarch had felt the symptoms on January 20. "Radiofrequency ablation of the arrhythmia," or irregular rhythm, had successfully normalised his heart beat. King Mohammed, who would resume his normal activities after a period of rest prescribed by his doctors, has ruled Morocco since the death of his father Hassan in July 1999. He underwent an eye operation in the French capital last September.